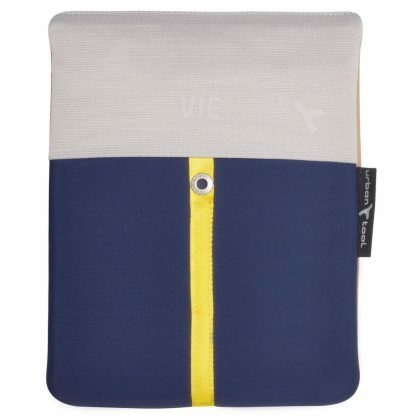 Tablet skin for all iPads or 10-11″ tablets, made of protective light neoprene fabric. 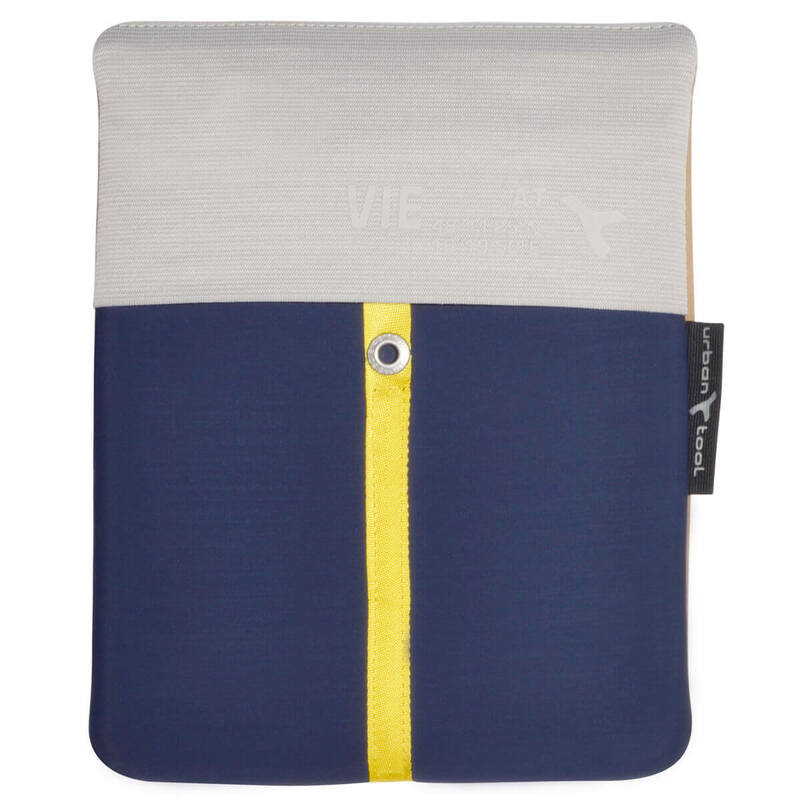 Tablet skin for all iPads or 10-11″ tablets, made of light neoprene fabric. 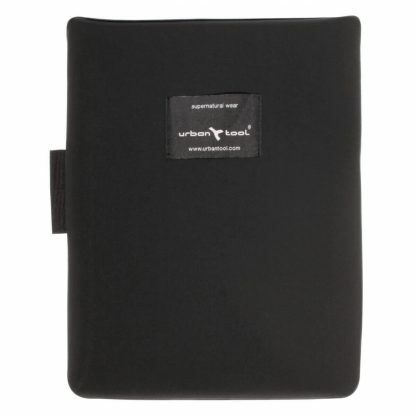 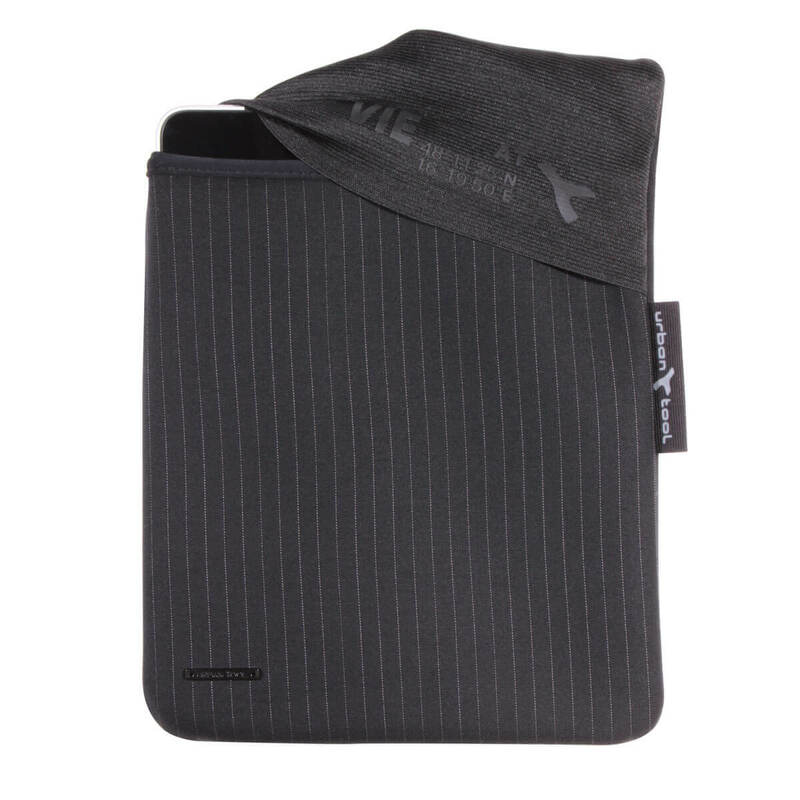 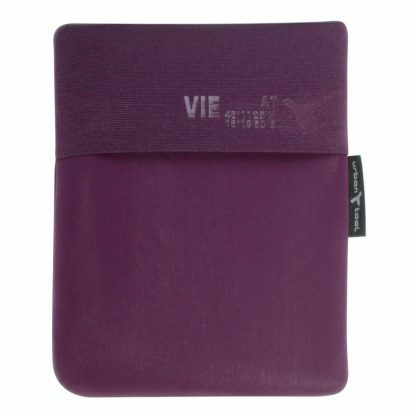 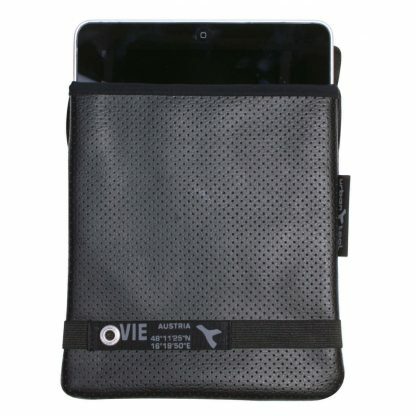 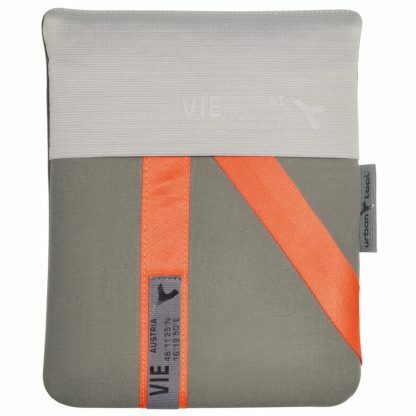 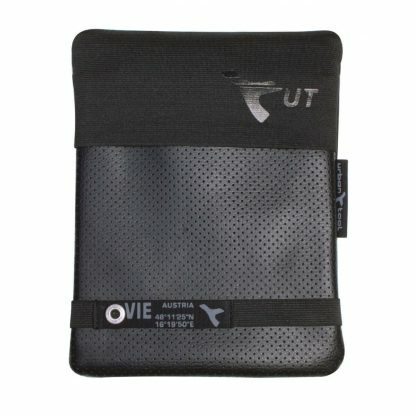 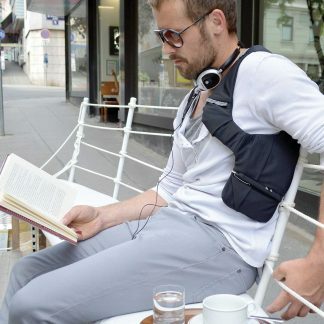  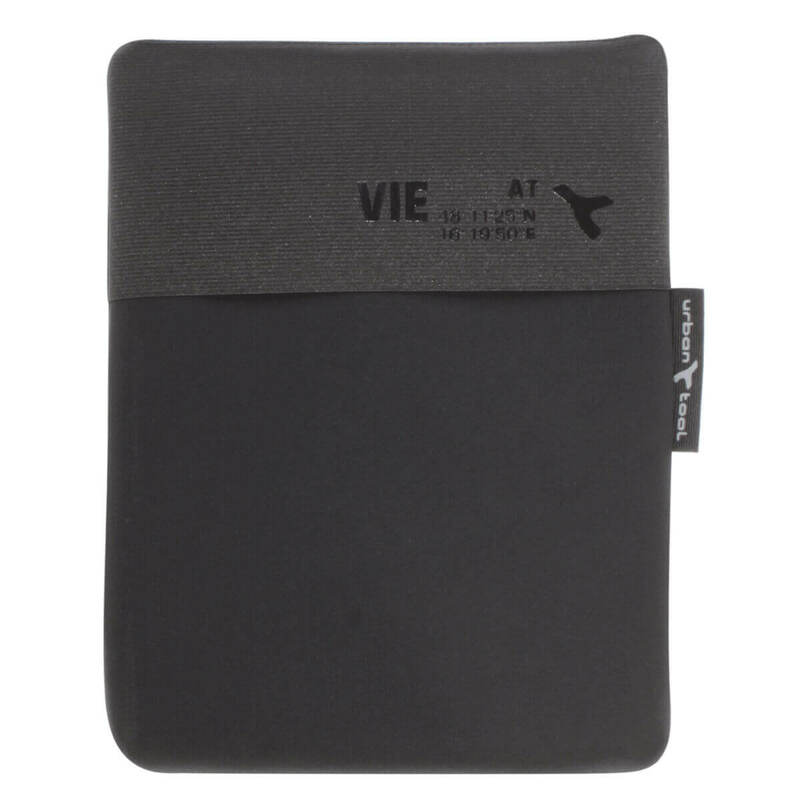 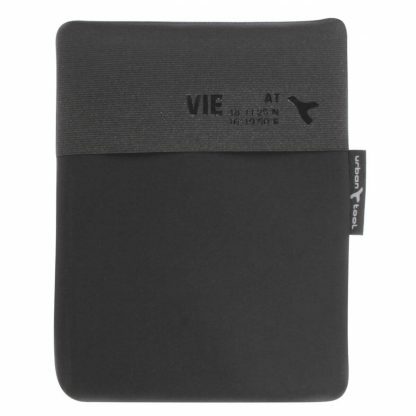 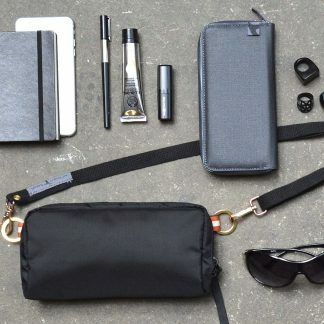 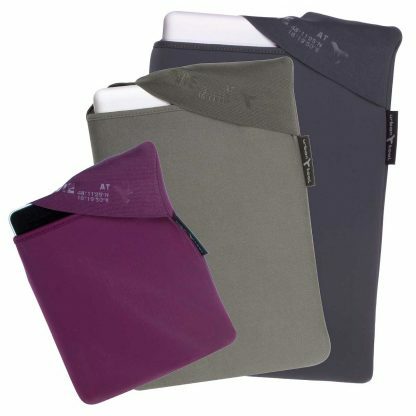 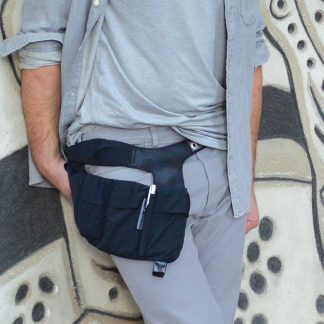 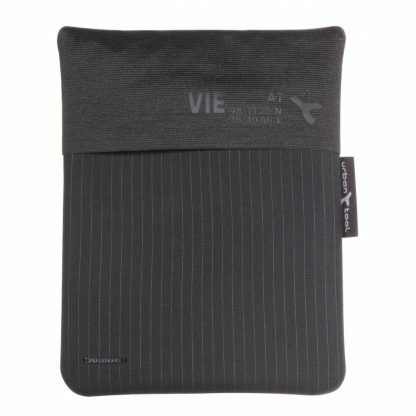 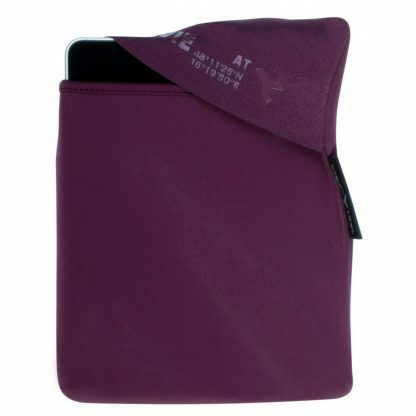 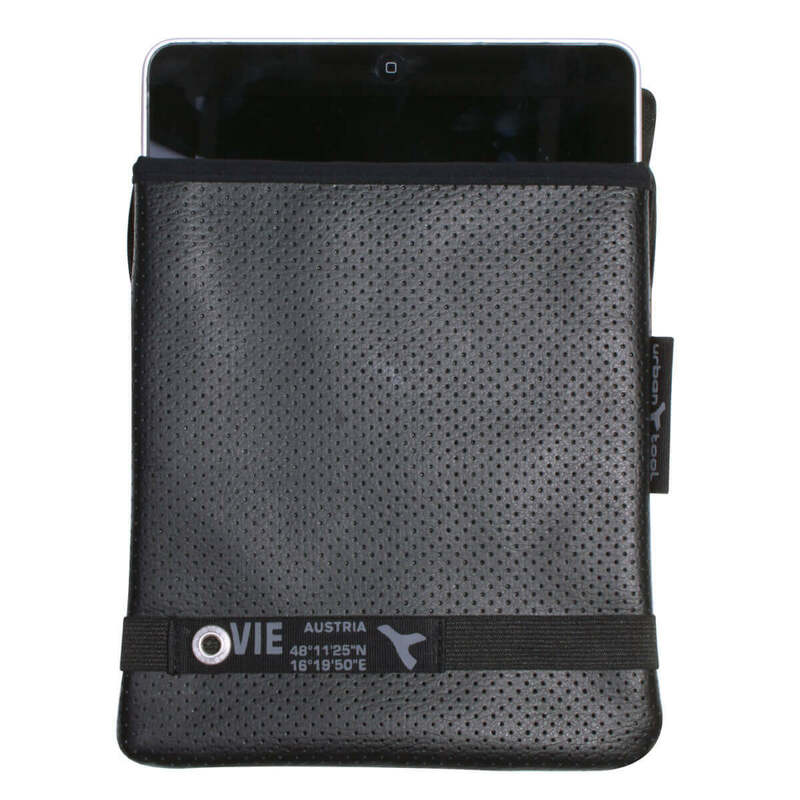 It provides perfect protection for your gadgets and offers fast access thanks to its smart elastic closure.